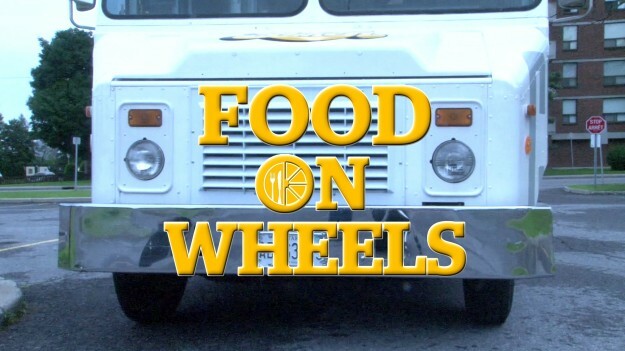 This one-hour documentary sinks its teeth into Ottawa’s street food industry with a focus on the gourmet and specialty food truck movement new to the city. You’ll savour flatbread pizza, Korean food, empanadas, organic soup and quench it with a beverage from the beer bike! Broadcast on CBC’s Absolutely Ottawa on 20 July 2013, 5 February 2014 and 21 April 2014.